This question can be answered in a well informed manner over on their website but here I am to give you a brief, less eloquent summary, as well as my own short experience. There are lots of parks around the UK (and in fact, globally) that host a free, weekly timed 5k every Saturday morning. Each area has a route which has been measured accurately and every week the event is hosted entirely by volunteers. You simply register online, print your own unique barcode off and bring it to every event with you, where it will be scanned once you finish the 5k. Later that day you'll be sent an email with your official time, meaning you get to race to your own personal best or even better, just run for the hell of it. I've always felt hugely welcome at the few events I've been to and from the reports of others, it seems the atmosphere is the same around the country (and world!). You will have the opportunity to make friends if you are new to an area. There are chances to chat to others before and after (or during, if you're able to...) and often some groups go for coffee/cake afterwards at a local cafe where available. I've found all my local Parkrun groups have a Facebook page, which is another way to keep in contact with people and special events that might be taking place near you. 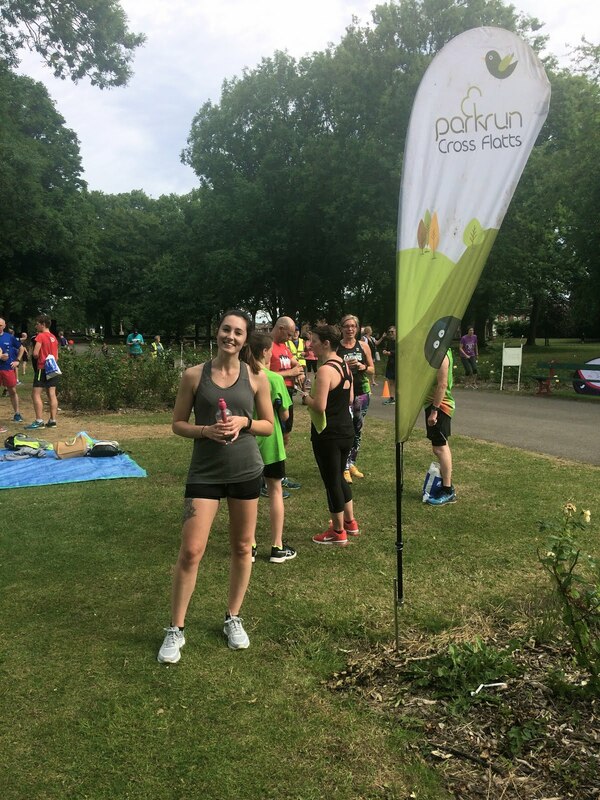 They have a briefing beforehand at every Parkrun so if you are nervous or want to meet those in charge, you can find out about the route, any special considerations and get an overview of what to expect. Completely free. There's no cost to get involved in a Parkrun and there never will be due to the support of it's partners, and everyone who gives up their land, time and donations to the cause. If you're looking for something to do with friends or family (or even your dog) on a weekend that is sociable, inexpensive and keeps you fit, then this is absolutely perfect. Another great thing about Parkrun is that it occurs all year round. When you start to feel demotivated or at a loss of what to do with your weekends, there will be a local run somewhere to help kickstart that habit. Okay so you won't get a shiny gold star but even if you aren't able to walk or run a 5k, you can still help out as a volunteer. From time-keeping to token sorting, there's a role you can take on that not only helps out the Parkrun community hugely, but you get that warm fuzzy feeling of helping out and generally being a good egg. If you're speedy, you could even complete your run then volunteer afterwards for twice the community spirit.